We stock a full range of Genuine parts for all vehicle models. 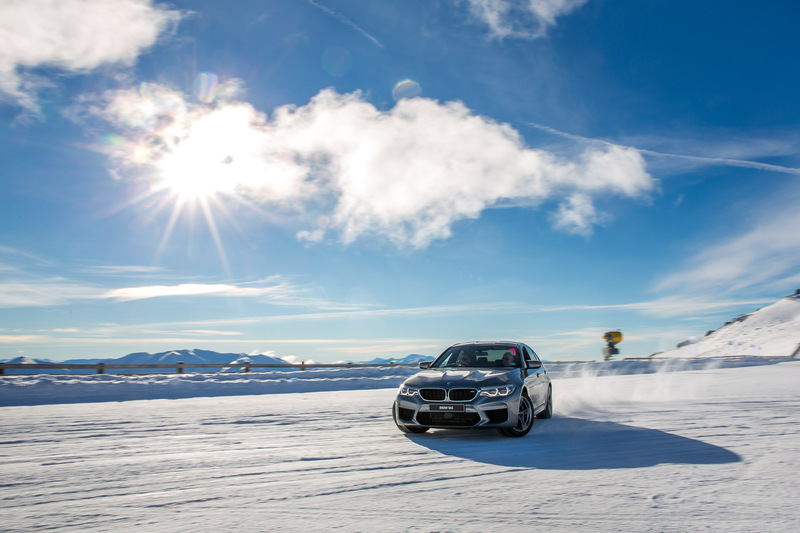 Contact our Parts specialists to provide pricing and availability for all Genuine BMW parts and lifestyle accessories. 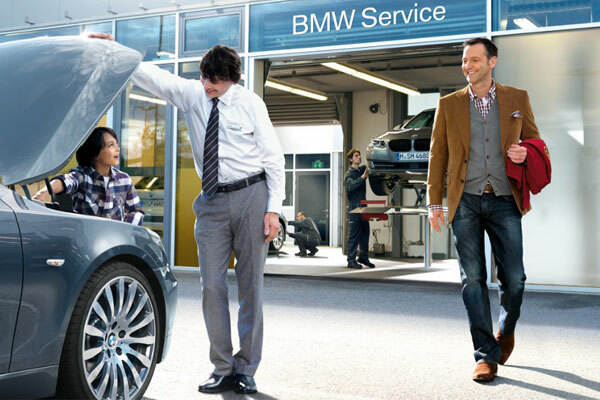 All Genuine BMW parts come with a full 2-year factory-backed warranty when purchased at Continental Cars BMW. 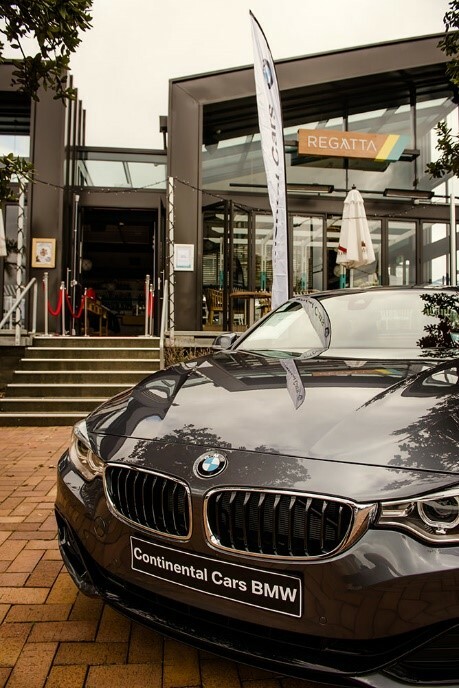 A range of stylish BMW lifestyle accessories are on display at our dealership and brochures can be requested to view the full range.